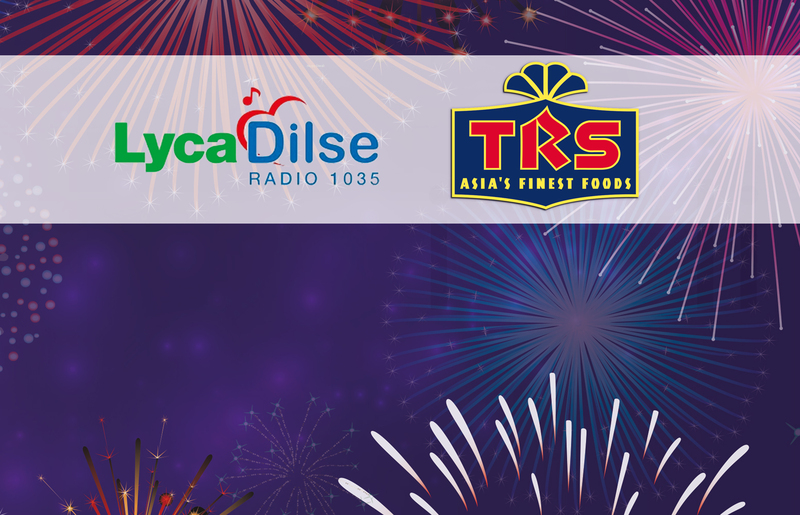 This Diwali, TRS partnered with Lyca Dil Se Radio to find the true Lovers of Flavour. We asked the listeners to share their favourite Diwali recipes, using TRS – Asia’s Finest ingredients. Finally the wait is over and the winners have been announced and we would like to congratulate Sunita Rai for her Aachari wale alu bangan, Purvi Mahanta for her recipe of the traditional Gujarati Ghughra and Nasir Hussein Esufaly’s Coconut Cake. Stay tuned to our recipes section as we will be adding their recipes for you to recreate!